Want to attend a fast paced dynamic workshop full of of hands-on activities and that motivate and engage students? Below is a summary of the most popular workshops I offer. Each can be facilitated at your location and customized for your attendees. The Mother/Daughter Technology Engineering Aptitude (TEA) is a one day event that provides middle school girls with a tremendous opportunity to complete hands-on activities and interact with an engineering professional to learn about valuable, high-wage opportunities in the engineering industry. The Mother/Daughter TEA event was founded to encourage young women to take an interest in pursuing a career in the engineering industry. The idea for organizing a mother/daughter engineering workshop came from the belief that a supportive environment at home that encourages engineering and technological careers offers young girls an extraordinary opportunity to develop non-traditional interests and aspirations. Mothers were involved to expose them to the kinds of engineering careers that are available and to influence them to encourage their daughters to learn more about engineering. Our Mother/Daughter TEA (Technology Engineering Aptitude) event is one of the best approaches to getting middle school girls interested in engineering and technical careers. In surveys from previous events, 95% of girls said they are now interested in learning more about engineering! The Train-the-Trainer workshop for holding your own Mother/Daughter TEA events is an opportunity to become a certified TEA trainer and use our materials, resources and marketing connections to host an unlimited number of TEAs in your community. After the training, you’ll walk into a room of 40 girls (and Moms or Dads too) with everything needed to smoothly facilitate an engaging event that will help prepare the girls for high wage opportunities in the engineering and technology industries. This is a fast-paced jammed-packed one-day workshop perfect for in service and/or professional development training. Teachers learn how to bring engineering into the classroom and keep students engaged by providing hands-on activities that are content rich and fun too! Based on activities in Teaching Engineering Made Easy: A Friendly Introduction to Engineering Activities for Middle School Teachers (2nd Edition), the activities will cover all of STEM and NGSS integration. 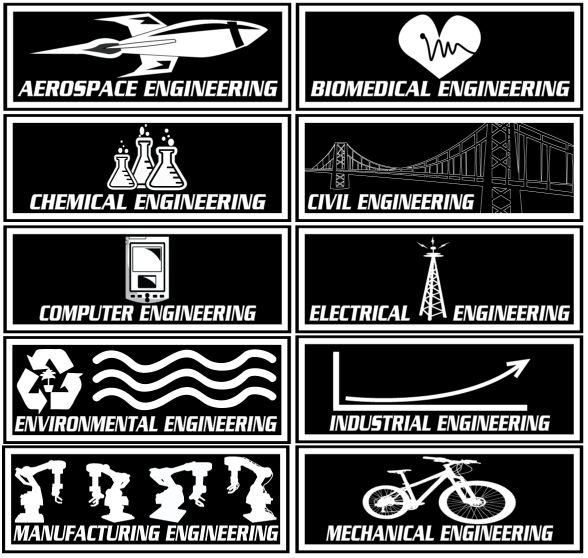 Teachers can either use engineering as a way to enhance their teaching of science or they can teach “engineering” as the application of math, science, and technology. This can also be two day workshop that covers both books one and two. GLEE is a summer camp for middle school girls facilitated by teachers that are simultaneously learning to facilitate engineering activities. How it works: On Monday, teachers learn several activities while the girls do ice breakers, watch videos and be entertained by other facilitators, college engineering and high school students. From Tuesday-Friday, the teachers, armed with the activities they learned and constructed on Monday, team facilitate the activities with the girls. During the week, when the girls have a field trip, watch videos, or listen to panel discussions (basically every spare minute), the teachers go back into training. When the girls go home, the teachers refine the activities and discuss integration into their classrooms. Historically, by the last day of the camp, most (95% +) of the girls said they wanted to be engineers and the teachers go back to their classes with increased confidence and bundles of materials to implement more engineering education into their instruction. A student, inspired by my book, Is There an Engineer Inside You? wrote a poem that was featured in A Celebration of Poets – California Grades 7-12. To my delight, she mailed me an autographed copy of the book with a sticky note highlighting her page. Below is her poem. She would be in 11th grade now – I wonder if she still wants to be an engineer?